Slovenia is a country belonging to the Central Europe region. It shares borders with Italy, Austria, Croatia and Hungary. Therefore, it has several influences from its neighboring countries that had helped shape the culture, cuisine and history of the republic. Slovenia is governed under a parliamentary republic for its 2.5 million population. The country is a member of the European Union and NATO. 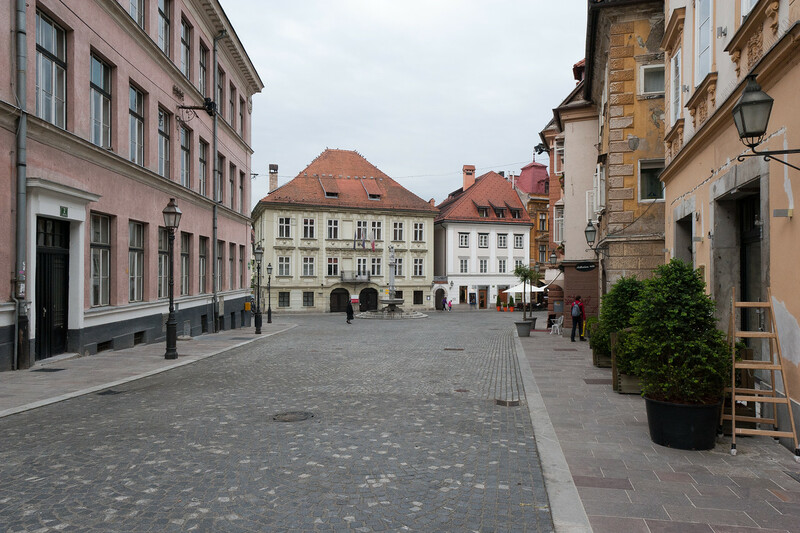 Find the essential information and resources for travel to Slovenia in this travel guide. The landscape in Slovenia is mostly mountainous. Indeed, you will find it has several mountain ranges and alps. 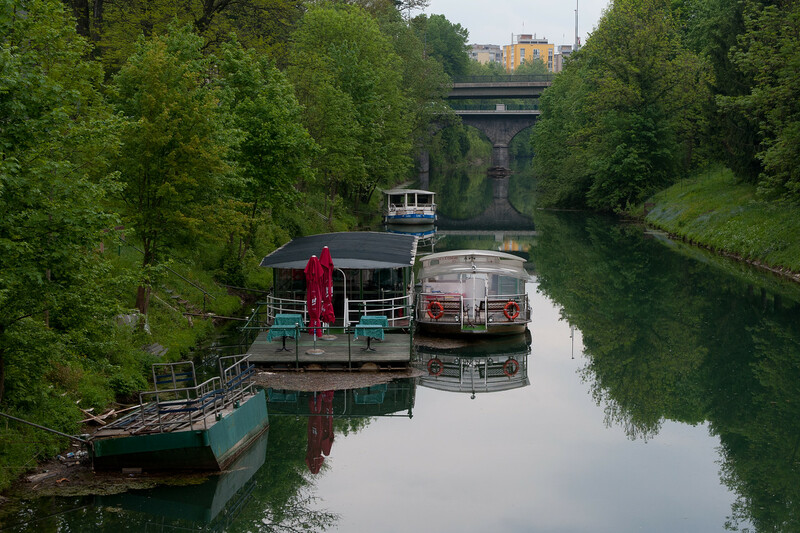 The country is also the most water ­rich country in Europe as it is filled with lakes, rivers, and a vast underground watercourse, which is of global importance. Meanwhile, over half of the 20,273 square kilometers land area is filled with forest. Slovenia is a highly developed economy with the second highest per capita income in Slavic countries. Before 2007, the country’s currency was tolar. But since joining the European Nation, they were one of the first few countries to adopt the Euro currency. From the period of 2004 to 2006, the country’s annual economic growth rate was at 5%. From 2007 onwards, it grew to 7%. Official Language: Slovene is the national language of Slovenia. However, Italian and Hungarian are also widely spoken in various parts of Slovenia. 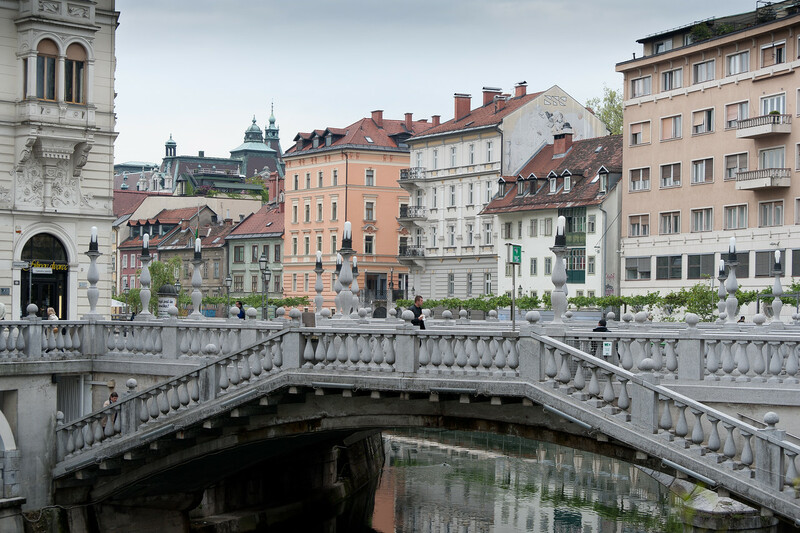 Wi­Fi Availability: In 2013, Ljubljana launched their free Wi­Fi program that offers all citizens and tourists of the city access to free wireless internet for an hour per day. This is available only in the city center. However, you can also find free Wi­Fi in hotels, restaurants, and cafes throughout the city. Airport/s: The Ljubljana Jože Pu&ccaron;nik Airport in the capital city of Ljubljana is the country’s main international airport. This serves as the main hub for international flights that travel to Slovenia. Visa Required: If you are from the Schengen countries, you can travel to Slovenia without the need for a visa. Certain countries like Australia, Ireland, Japan, Spain, USA, Singapore, New Zealand, UK or Canada do not need a visa for a period of up to 90 days’ stay when they travel to Slovenia. You can visit this link for the full list of countries that need and do not need a visa. Driving: You must drive on the right side of the road in Slovenia. International Driver’s License Accepted? If you are from a non­EU country, you must carry an international driver’s license aside from your foreign driver’s license to legally drive in Slovenia. Crime: The level of crime in Slovenia is very low. However, the crime rate has increased in the past 3 years. Electrical Adapters: The electrical supply in Slovenia uses 230 volts and 50 Hertz of electrical frequency. 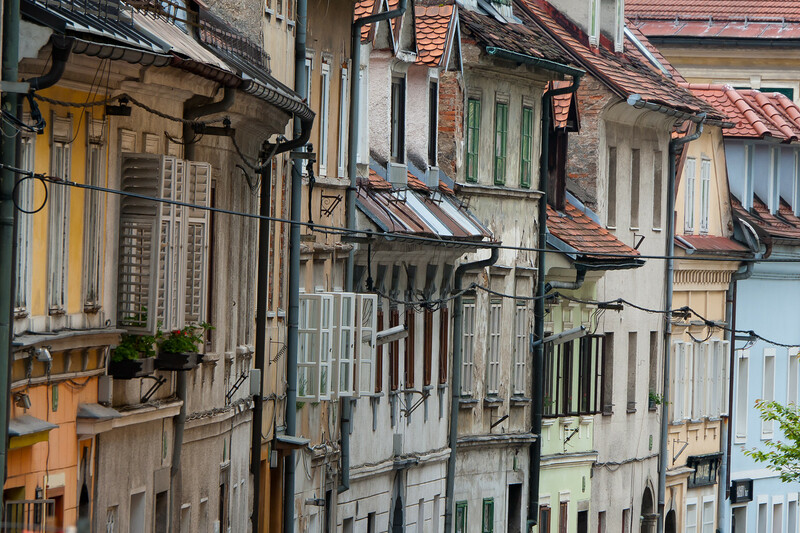 Trivia: Slovenia has one of the highest numbers of religious buildings in the world. In fact, there are over 3,000 churches or religious monuments around the country. The diversity of the landscape and history of Slovenia is reflected in its cuisine. A Slovenian ethnologist has listed 26 gastronomic regions that make up the country. In fact, they can be categorized according to town, monastery, cottage, farmhouse, and castles. Meanwhile, the bourgeois cuisine in Slovenia combined elements from French, German and Austrian cuisines. Soups are new to the cuisine. However, the earlier settlers in Slovenia consider stews, porridges, and one­pot meals as a staple to their diet. Aleluja, which is a type of soup made from beet is one of the most popular dishes cooked in Slovenia. They also love chicken and beef soups. When it comes to salad, Slovenians love to use dandelion as an ingredient. This is due to the fact that dandelions are widely grown in the country. Julian Alps – This beautiful mountain range is a part of the Southern Limestone Alps that stretches to Slovenia from the northeastern part of Italy. The mountain range continues on to Mt. Triglav, which is the highest peak in Slovenia at 2,864 meters high. Lake Bled – This lake is located close to the Julian Alps in southwest Slovenia. It is located next to the town of Bled, where it was named after. This area is frequented by tourists who enjoy sight­seeing or nature exploration. Skocjan Caves – This cave system is a UNESCO World Heritage Site. It is recognized as one of the top attractions for those who travel to Slovenia due to its cultural and natural importance. The cave is a subterranean network filled with fossils, as well as rivers and canyons. Triglav – This mountain is the highest peak in Slovenia at 2,864 meters. It is part of the Julian Alps mountain range. The mountain has become one of the most important symbols of Slovenia.